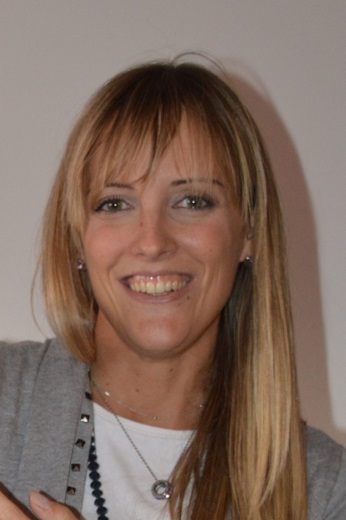 Antonia Larese is tenure track Assistant Professor (Ricercatore tipo B) at the University of Padova (Italy) since October 2018. She has worked in CIMNE (International Center for Numerical Methods in Engineering, Spain) since 2006. She has been working as postdoc and lecturer at the Technical University of Catalonia (UPC) for ten years. 2012 PhD in Structural Analysis. UPC BarcelonaTech Civil Engineering School.